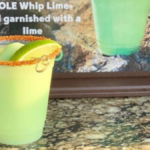 This sounds like the perfect summertime drink! When it comes to the best summertime drinks, it’s always a toss-up for me between iced coffee and something boozy. That’s why my favorite summer days always start with iced coffee and end with a fabulous adult beverage. Dunkin’ Donuts clearly agrees. 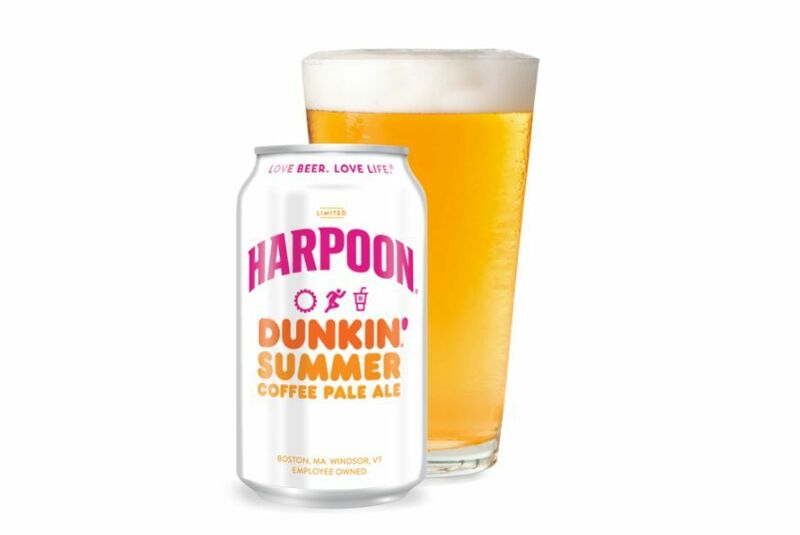 Which is why they’re giving us basically the best thing to ever happen to summertime drinks — Harpoon Dunkin’ Summer Coffee Pale Ale. With five percent alcohol by volume, the new drink brings together Dunkin’s signature iced coffee and Harpoon’s bright, summery pale ale. The beverage is available now through summer in both 12 oz. cans and draft at select retail locations across the Eastern U.S., while supplies last. Dunkin’ says the new brew pairs well with other summer favorites like coffee-rubbed brisket, chipotle chicken tacos, Dunkin’ coffee rolls and any outdoor brunch. 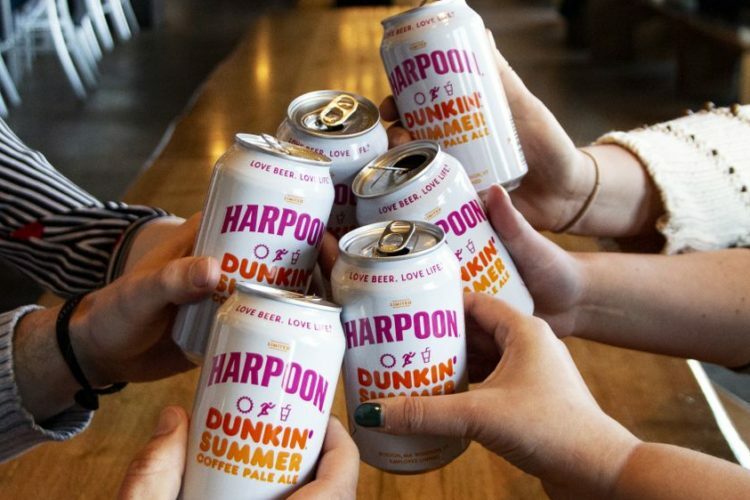 This is the second time Dunkin’ has partnered with the Boston-based Harpoon Brewery. Last October, the two beverage brands came together to toast to the fall with Harpoon Dunkin’ Coffee Porter. Dunkin says the beer was “malty tasting” and had aromas of espresso and dark chocolate. 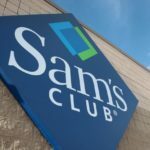 It paired well with fall foods like hearty stews and seasonal desserts and, of course, doughnuts. 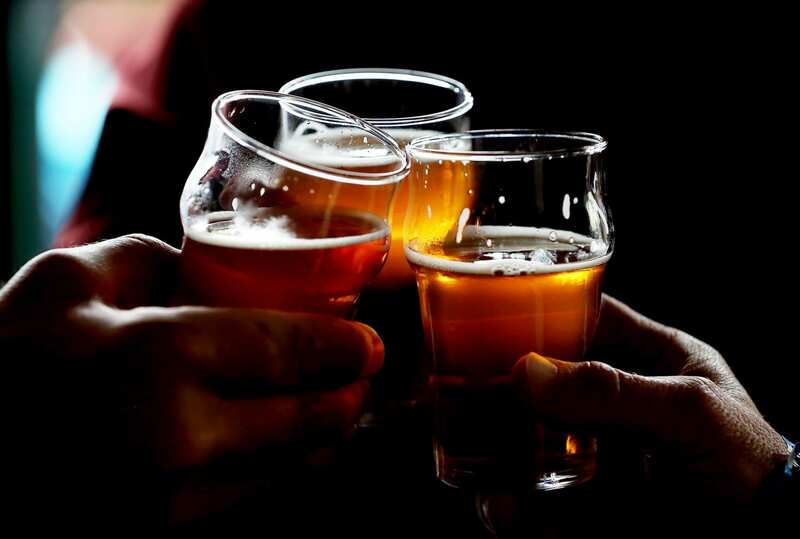 Dunkin’ says the coffee porter proved to be popular among beer enthusiasts and Dunkin’ fans, with millions of pints served within the regional brewery’s distribution area. 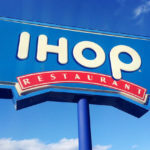 While not in partnership with Harpoon, Dunkin’ also released a cold-brew Dunkin’ Punkin Brown Ale in 2017 and another beer called DDark Roasted Brew in December of the same year. The DDark Roasted Brew was a stout-style beer that featured full-roasted coffee flavor. Back to the latest brew. Dunkin’s suggestion of serving the drink with coffee-rubbed brisket sounded incredibly interesting, so I went on a hunt for some recipes. 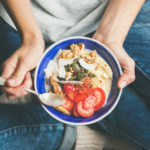 This one from Tori Avey not only calls for coffee, onions, garlic and red bell peppers, but also rum for a double boozy kick when served alongside the Harpoon Dunkin’ Summer Coffee Pale Ale! Will you be trying Harpoon Brewery and Dunkin’ Donut’s newest drink this summer?